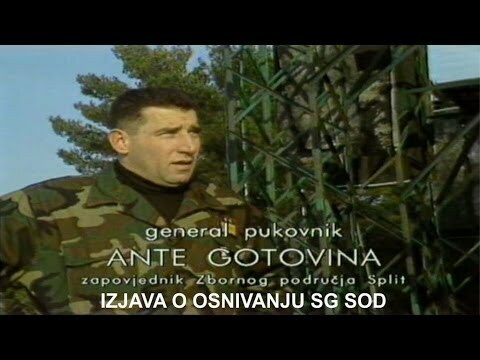 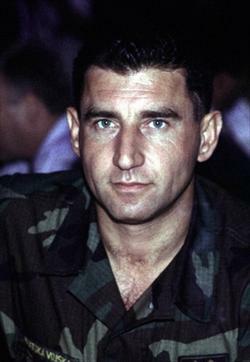 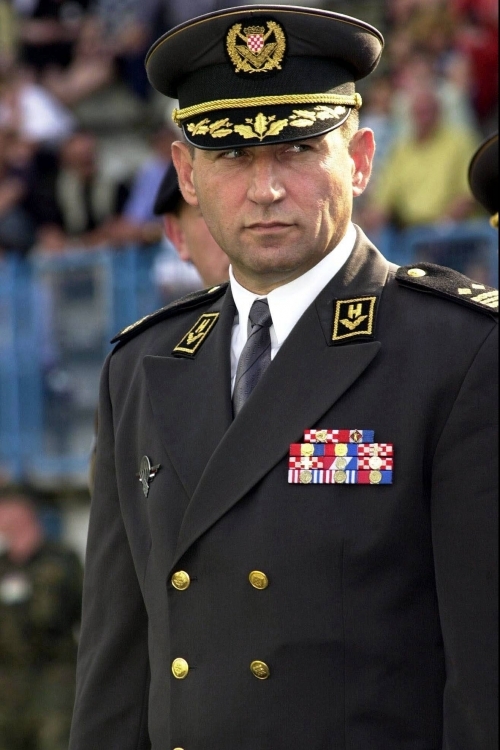 Ante Gotovina (born 12 October 1955) is a Croatian retired lieutenant general and former French senior corporal who served in the Croatian War for Independence. 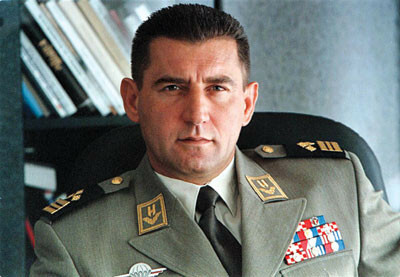 He is noted for his primary role in the 1995 Operation Storm. 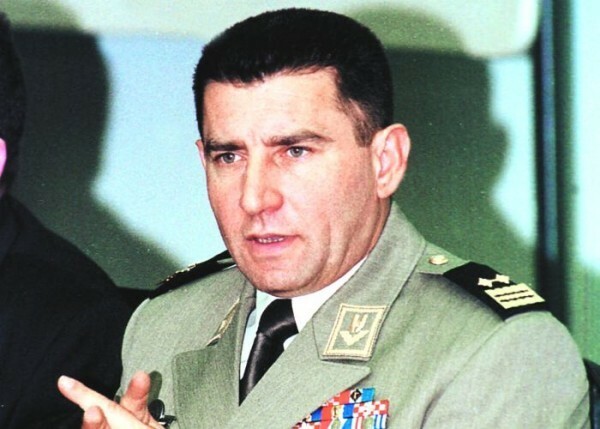 In 2001, the International Criminal Tribunal for the former Yugoslavia (ICTY) indicted him on war crimes and crimes against humanity charges in connection with that operation and its aftermath. 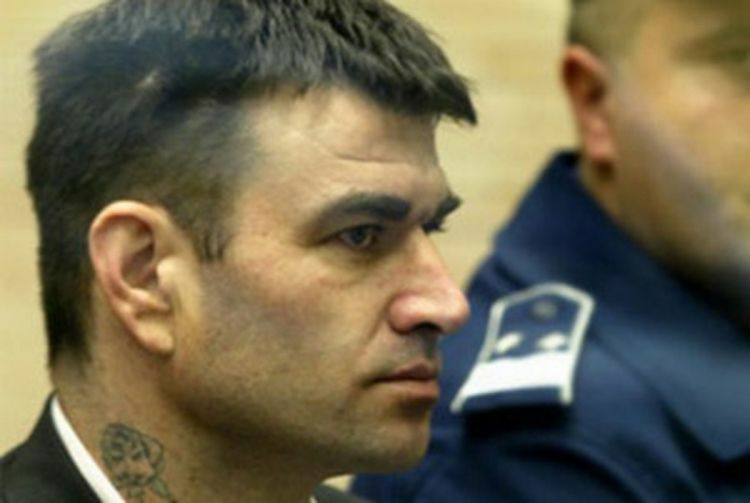 After spending four years in hiding, he was captured in the Canary Islands in December 2005. 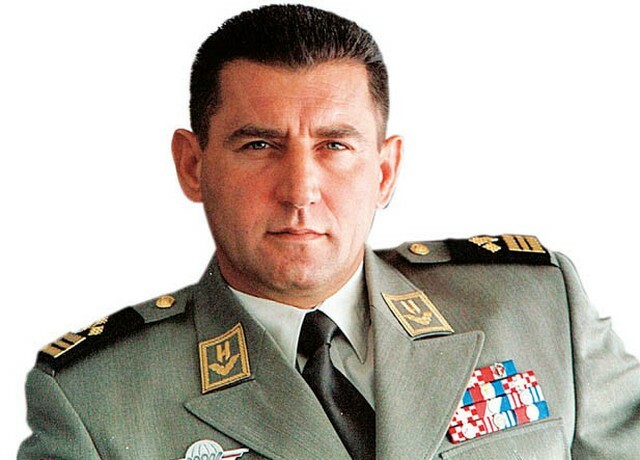 On 16 November 2012, Gotovina's convictions were overturned by an appeals panel at the International Criminal Tribunal for the former Yugoslavia (ICTY) and he was released from custody. 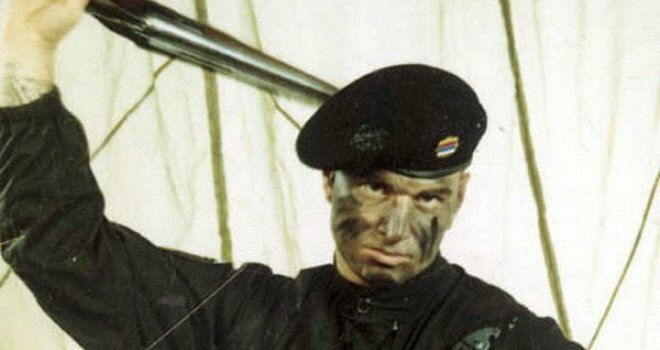 New interesting posts: Scarab Beetle Silhouette, Tangle Kelp Plants Vs Zombies, 70s Women Hair, Scroll Saw Blades, Pro Choice Posters, Kabuki Revolving Stage, Peacock Feather Vector, Dora Halloween Coloring Pages, Tim Daly Tea Leoni.